We focus on providing stress-free dental care in a comfortable environment that's just 15 minutes from downtown Auckland. 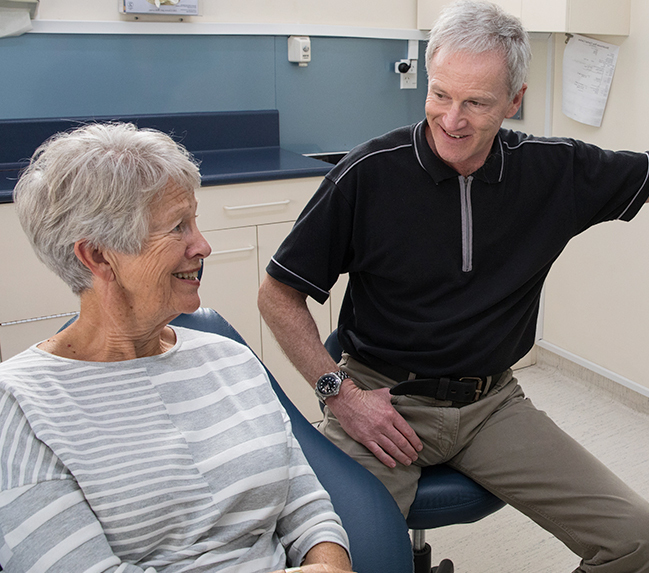 Blockhouse Bay Dentist Dr Peter Raymond and his professional team are up to date on the latest techniques and procedures to make sure that you receive the most advanced dental care available. Modern dentistry shouldn't be painful. At Blockhouse Bay Dental Centre, we utilise leading-edge technology and a gentle touch to make sure that you feel relaxed while getting the care you need. We want to remove any barriers to getting the dental care you need. You’ll find that our team is made up of open, non-threatening and nonjudgmental individuals who are here to take excellent care of you. We’ll take our time to build your trust and make sure you feel in control, stopping anytime that you give us the signal and adapting what we do to your needs and feedback. Contemporary equipment such as digital X-rays and intraoral cameras will be used to explain each step of treatment to you, enabling you to see what your dentist sees. Even those with dental phobia have returned to our practice for their appointments, knowing that they’re in great hands. Dr Peter Raymond (Dentist) became a resident of New Zealand nearly 25 years ago when he visited as a tourist and fell in love with the adventurous lifestyle offered here. He's passionate about helping others improve and maintain their oral health and brings years of experience from around the world to the benefit of his patients. 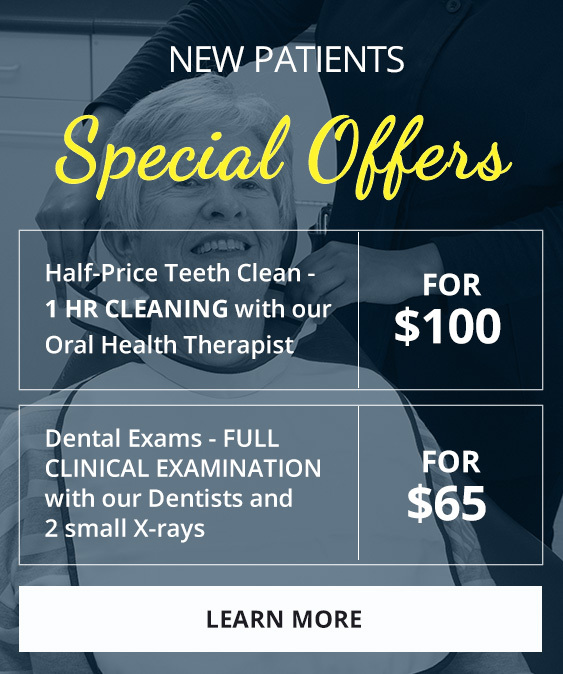 Outstanding dental care doesn't have to go over your budget. We have options to make sure that dental treatment is accessible to everyone. 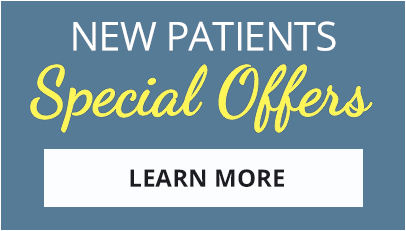 Contact us today to book a time with our dentists Blockhouse Bay and discuss our payment options!